Just what I wanted. Nice item. Made in Indonesia. I like it. poor quality take too much time to heat up..very light. totally waste of money.. Very good product. Timely delivery by Souq as always. 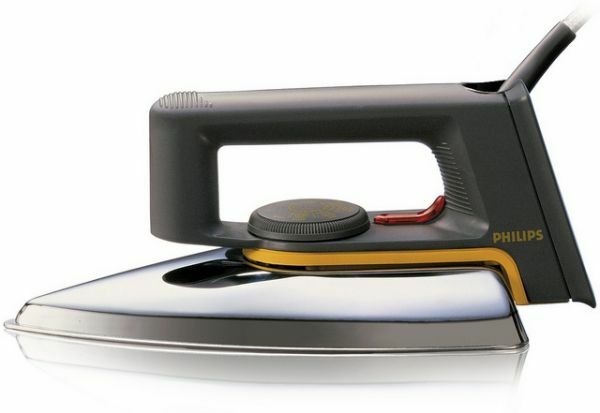 This is a non-steam light weight iron. Works well in removing wrinkles. Product as described. Delivered fast.